I am a photographer, writer, and environmental health scientist and educator living in Clarence Center, NY. A retired environmental health faculty of the School of Public Health and Health Professions at the University at Buffalo, I am an active member of the local community, participating in the Allentown Art Festival and the Elmwood Avenue Festival of the Arts and serving as an independent scientist and educator on local environmental health issues. 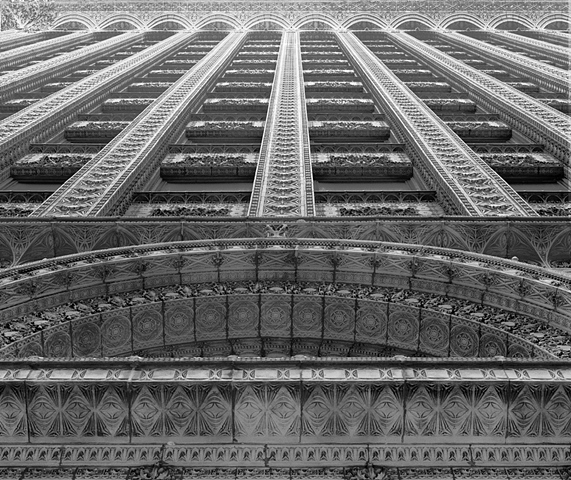 The theme underlying my photography is preservation of Western New York's rich architectural and natural heritage. As the City of Buffalo redevelops economically, it is crucial that we preserve the unique and beautiful buildings that make the city an architectural destination and restore and protect Lake Erie, the Niagara River, our parks, forests, and farmland, and other gifts of nature with which Western New York is blessed. So, take a tour through my website, and even if you do not wish to purchase a photo, I hope you will gain a deeper appreciation for what the region I call home has to offer.